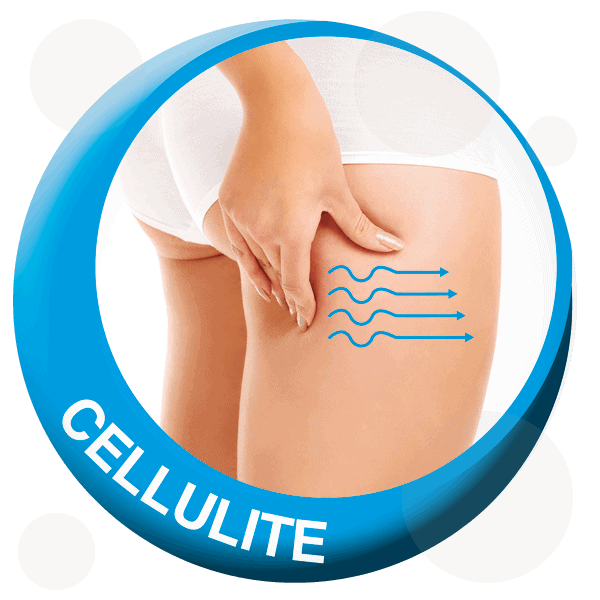 3D Skin Tightening Treatment (3D Body Radiofrequency) helps to improve the appearance of cellulite and also tighten skin by stimulating the collagen network within. 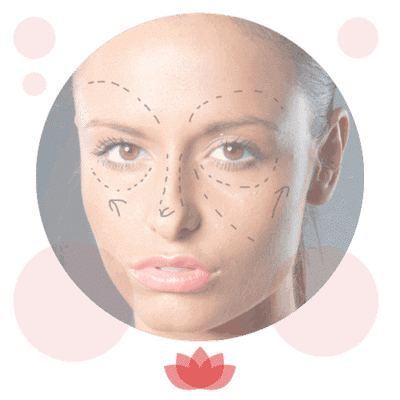 The Radiofrequency energy emitted from the 3D Body RF handpiece increases the temperature of the fat cells to 41 degrees in both deep and superficial layers of fat. Fat cells begin to melt at 41 degrees, whereas normal body cells can tolerate a heat of up to 60 degrees, meaning there is no risk of damage to other cells with this treatment. 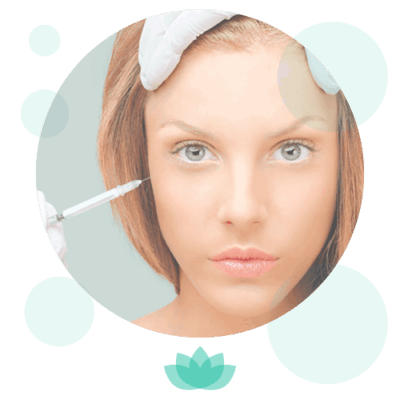 Once the desired temperature for treatment is reached, the metabolism increases and the fat cells within the treatment area release the liquid from within, causing them to shrink, and in some cases be destroyed. Whilst this heating is targeting your fat cells, the collagen network in the skin is also being stimulated. 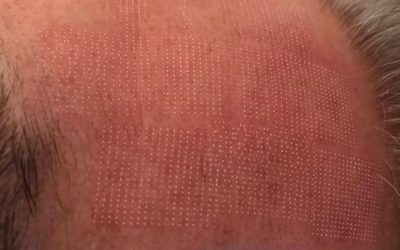 The local heating in the treatment area causes an immediate contraction of the collagen fibres within the skin, and the metabolism of the fibroblastin is increased, which in turn accelerates the production of new collagen and elastin fibres. 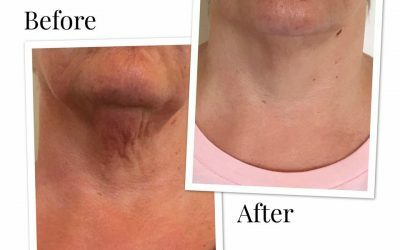 Following a course of treatments, skin appears smoother, younger and healthier. Which areas can be improved with 3D Body RF? 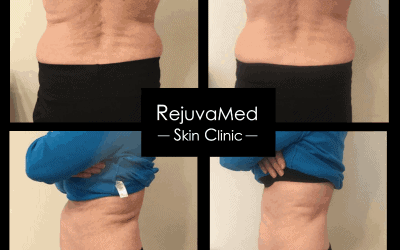 This treatment is ideal for areas on the body with loose skin or cellulite. Common treatment areas include the back of the thighs, lower abdomen and “bingo wings” on the upper arms. How soon will I be able to see results? Results may be seen as soon as after your first treatment session, when the liquid fat from the cells has been released. For optimum results, a course of 3D Body RF treatments or a tailored 3D Body treatment course is required. 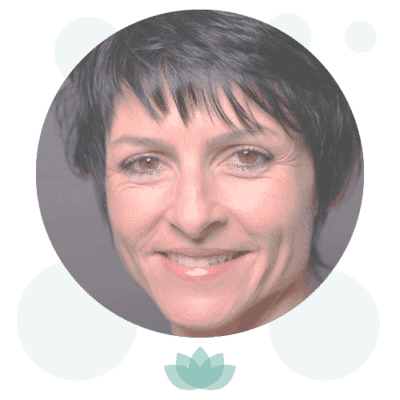 A course of 3D Body-RF treatments is typically 8-10 treatment sessions, although this treatment can also be combined as part of a course with other 3D body treatments. Your aesthetician will build an individual treatment plan with you to help you achieve your desired results.